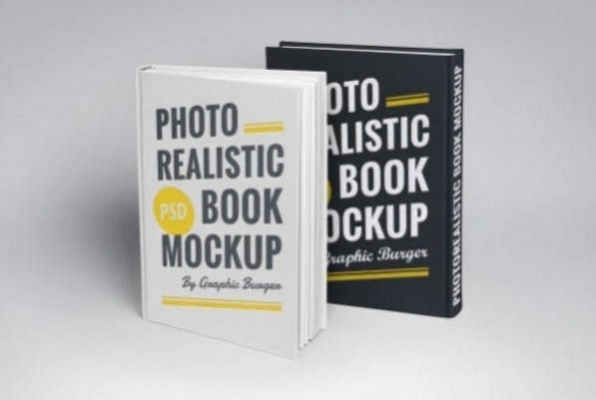 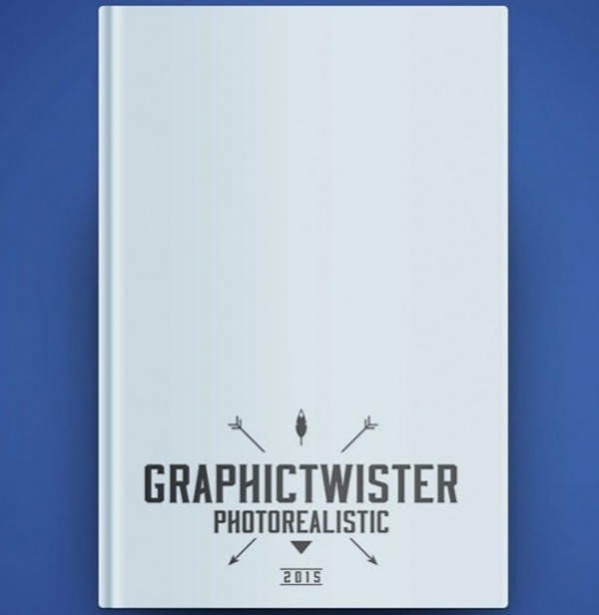 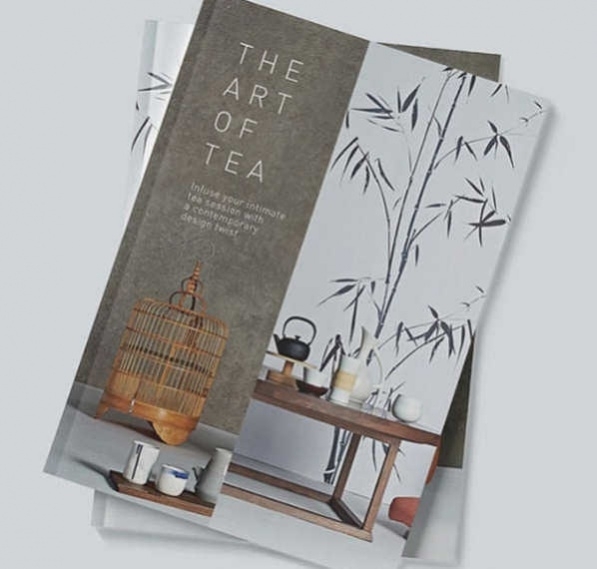 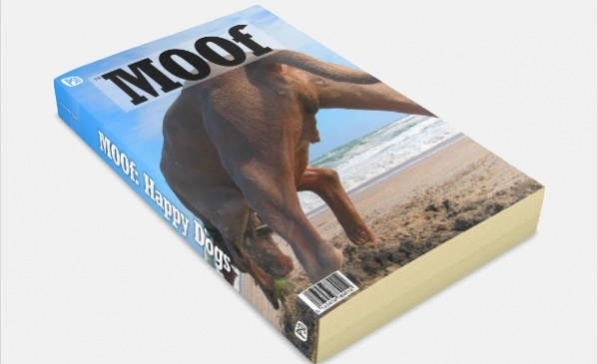 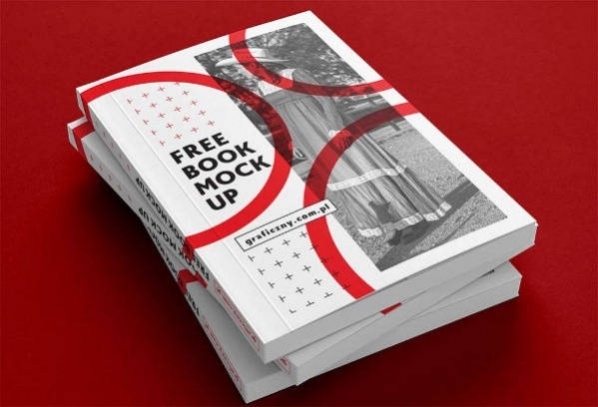 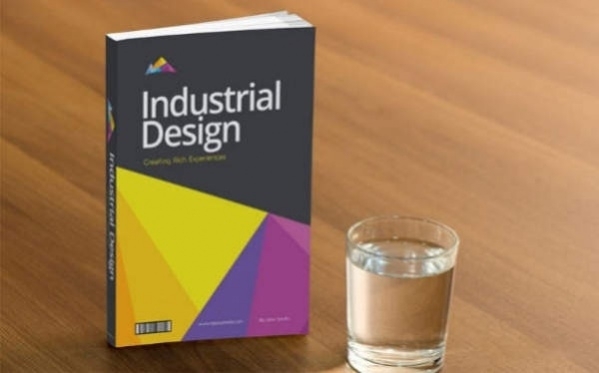 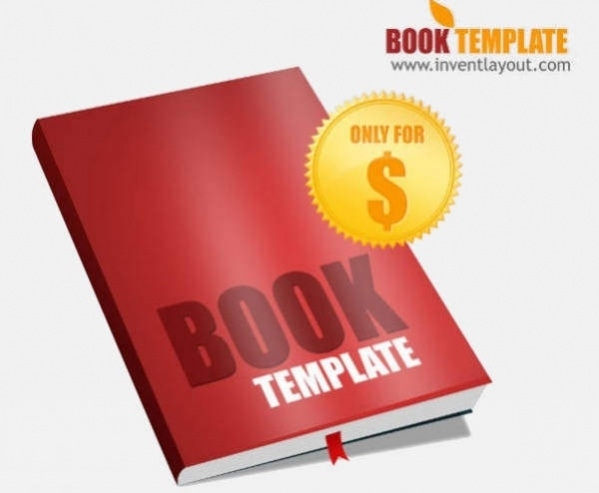 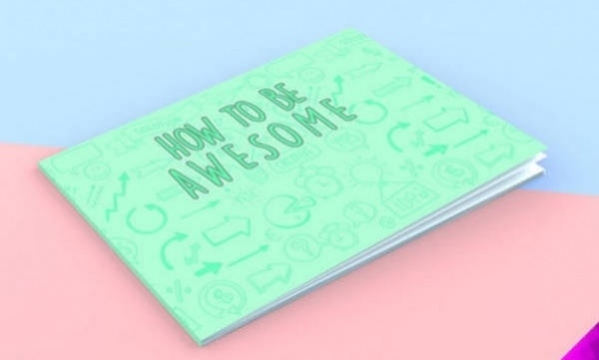 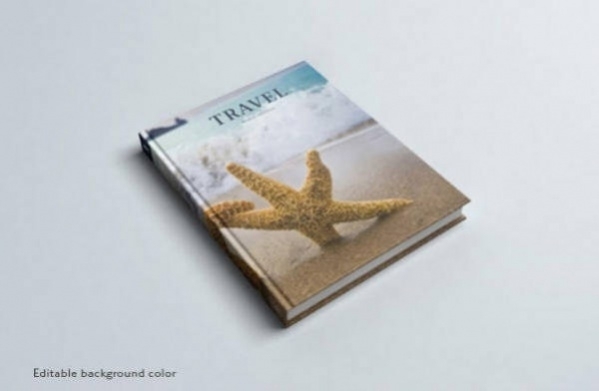 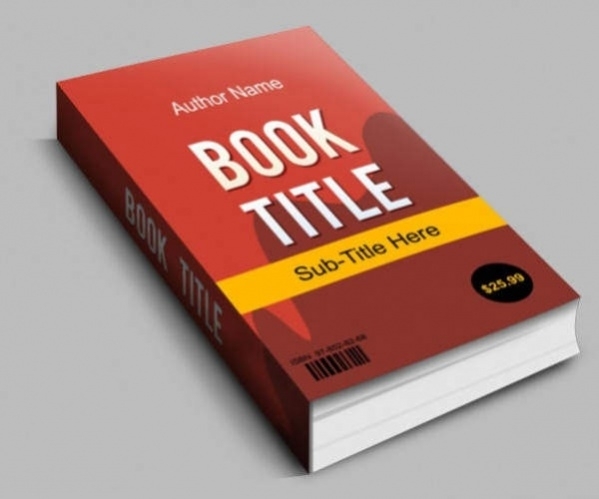 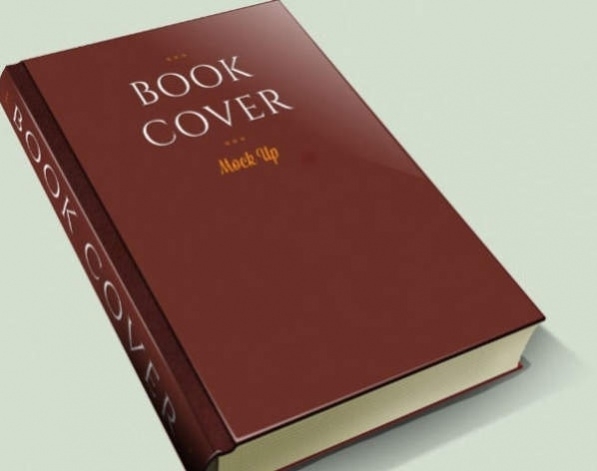 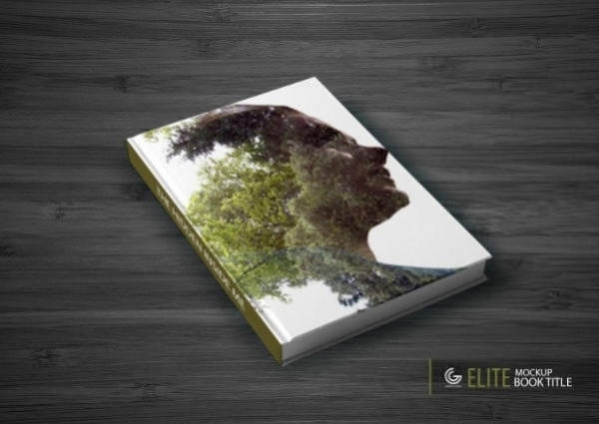 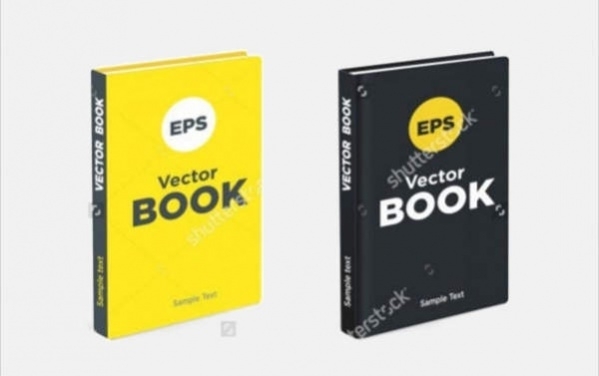 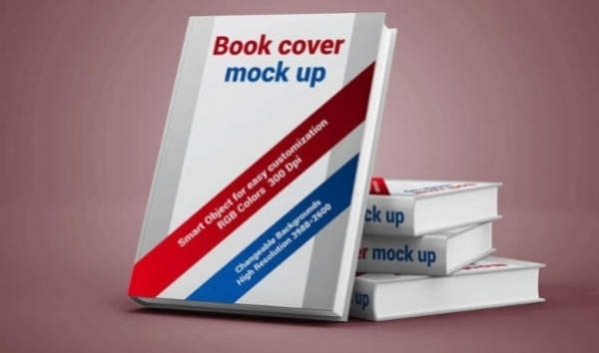 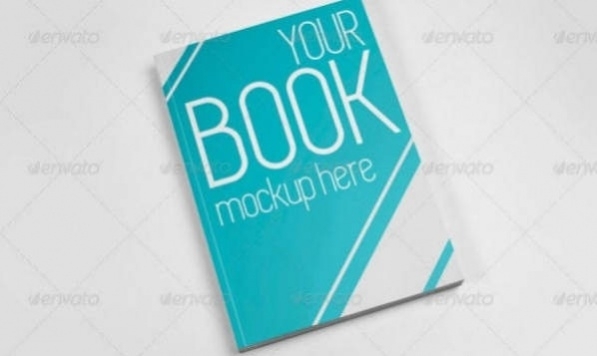 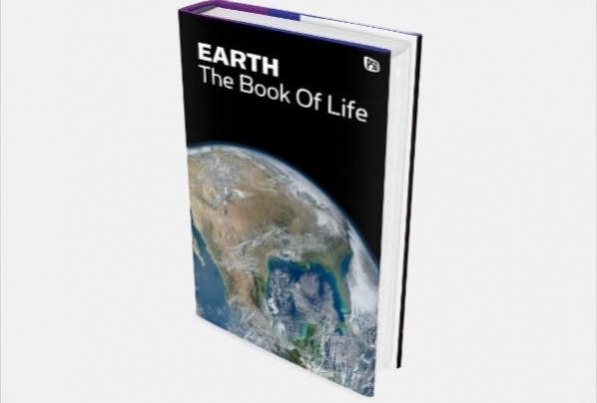 If you are in charge of designing the cover for a book, you should make use of mockup PSD files free download since they allow you to effectively show off your work in a realistic format without any kind of hassle. 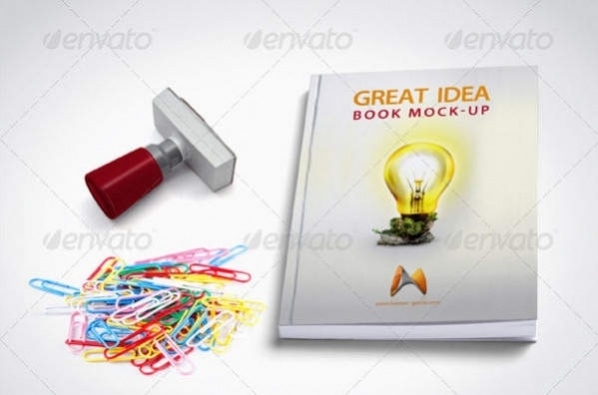 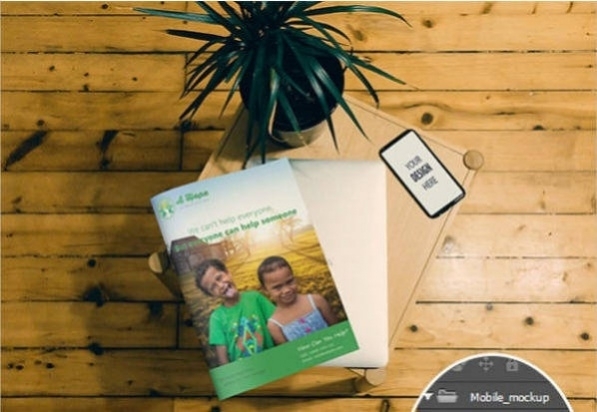 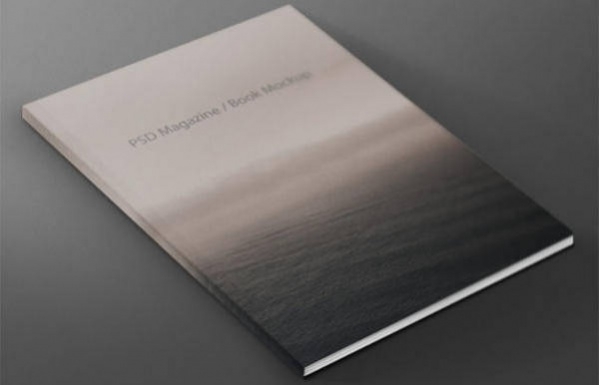 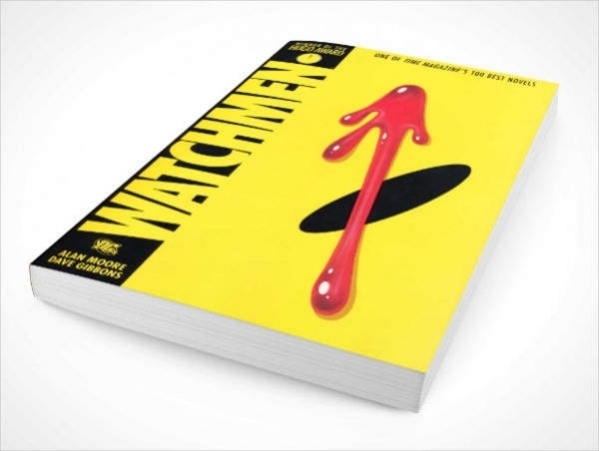 Paperback book mockup PSD files, magazine and booklet cover PSDs are available for download easily from the Internet and though the best book cover mockup PSDs cost money, you can get high quality ones for free if you invest a bit of time and effort to scour the World Wide Web. 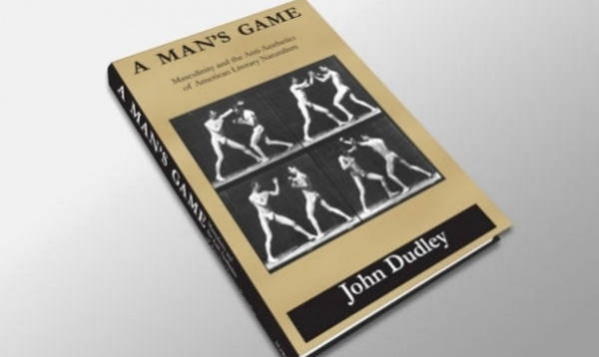 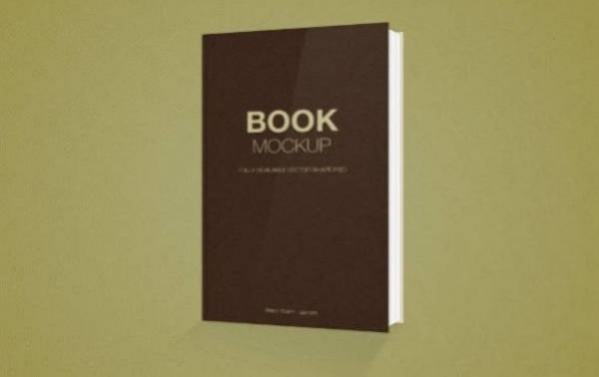 The mockup PSDs for books helps to give you a sneak preview of what the final design of the cover of your book might look like once it gets printed. 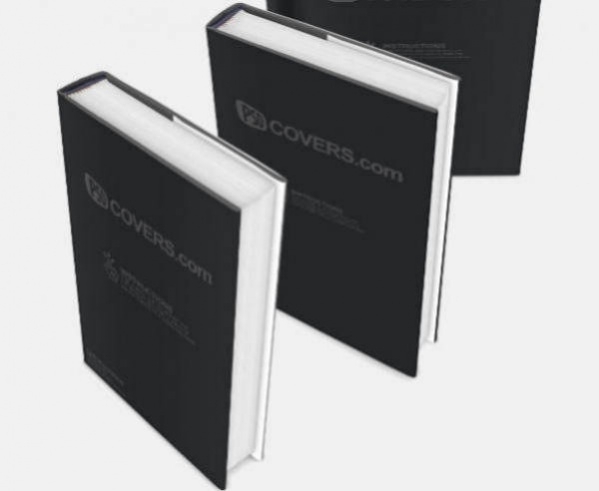 Once you get an idea of what the product is going to look like, you will get the opportunity to fix any of the minor details on the cover that you are not happy with, saving both your time and money. 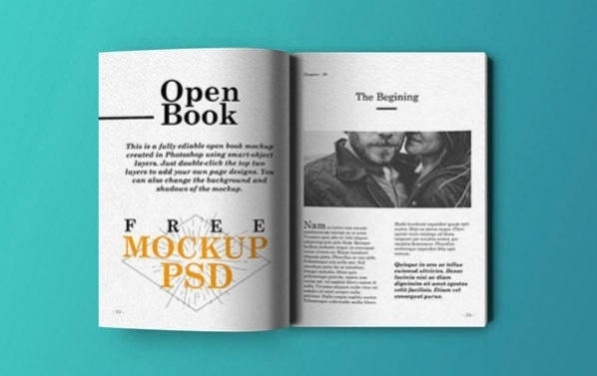 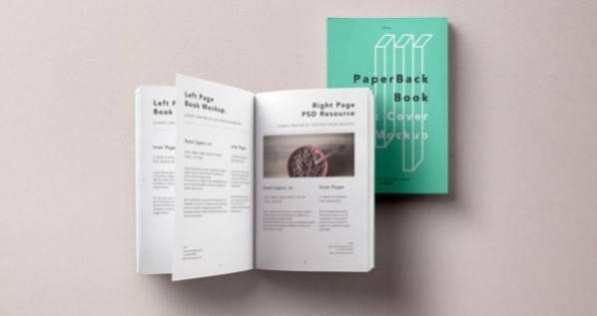 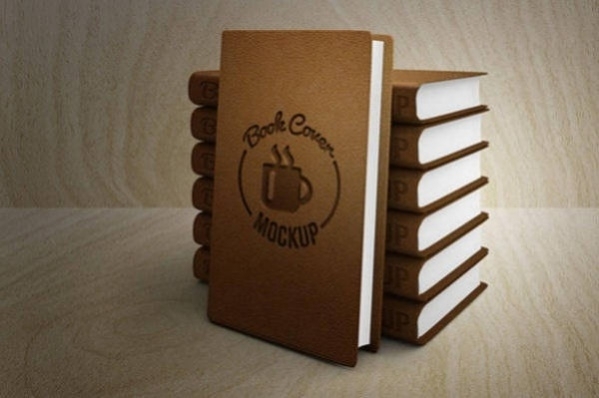 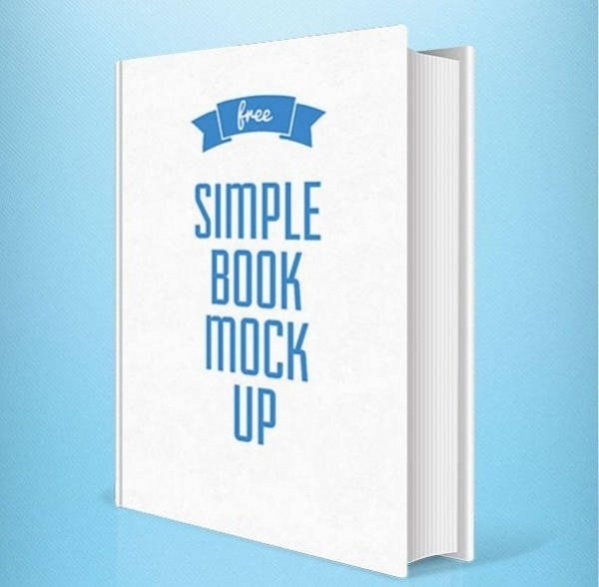 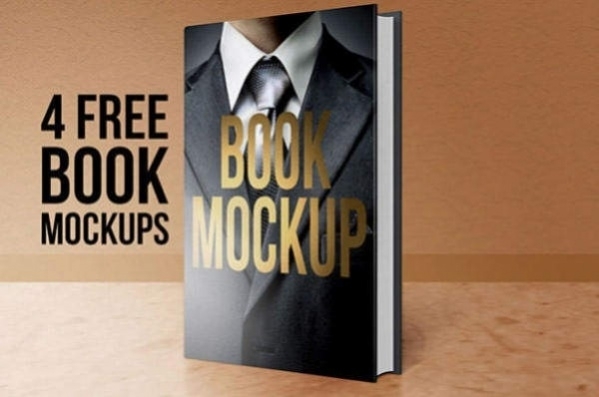 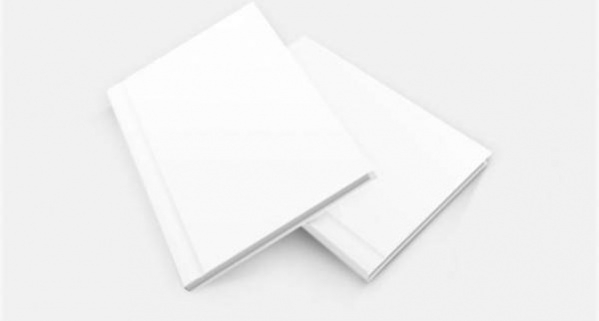 Free book mockup PSDs can be of different types and they range from open paper books to hardback front covers containing realistic details. 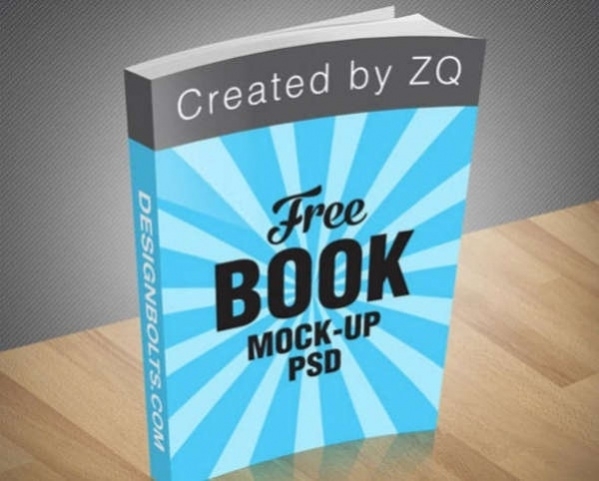 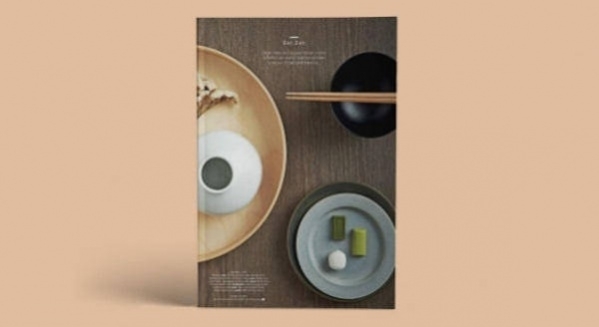 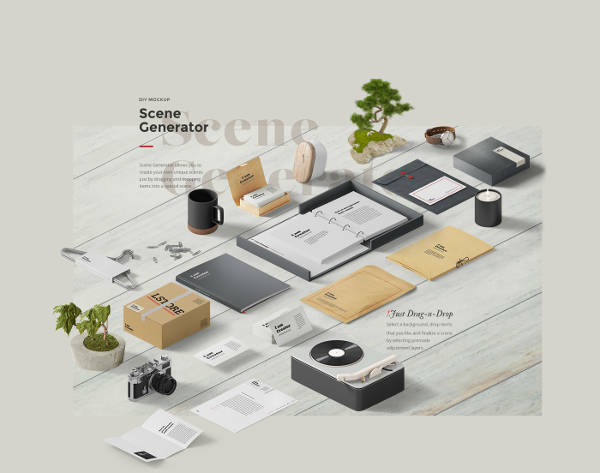 When used in an effective manner, the free PSDs might be used to enhance your presentation of the covers in front of clients or jazz up your portfolio. 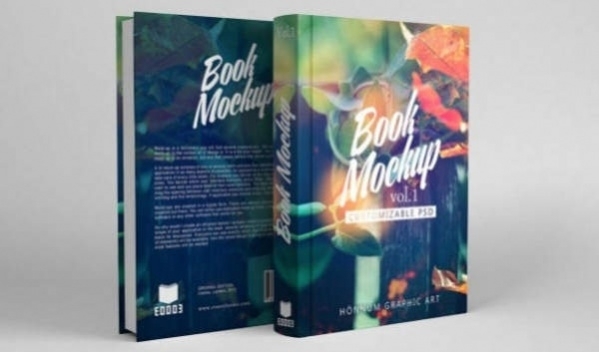 Some of the book cover mockup PSDs renders your completed designs and sketches of the cover onto a product shot and you can create a completely new PSD document and place every single one of the editable layers inside the new document for future editing. 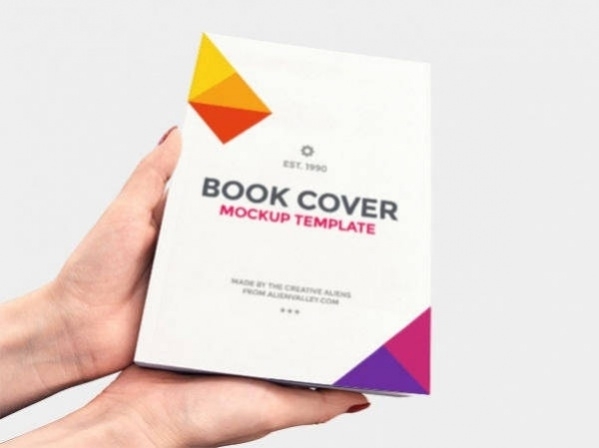 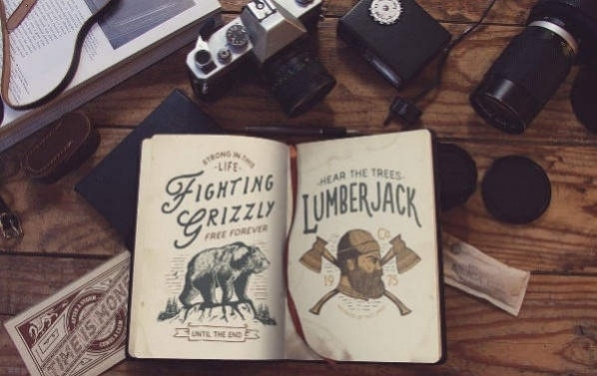 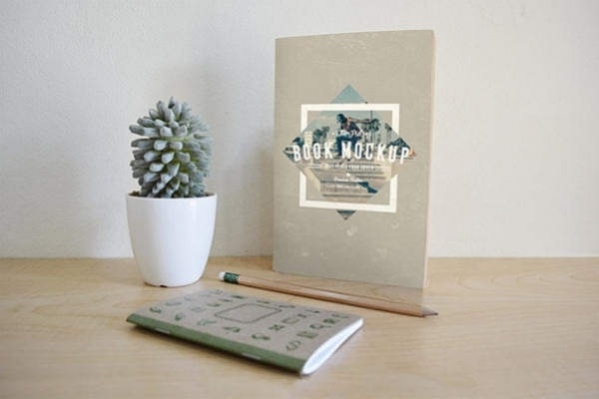 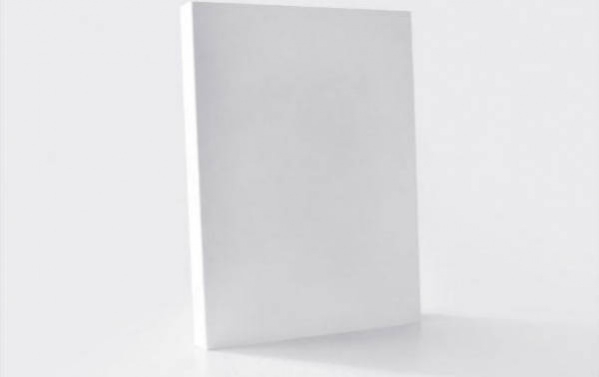 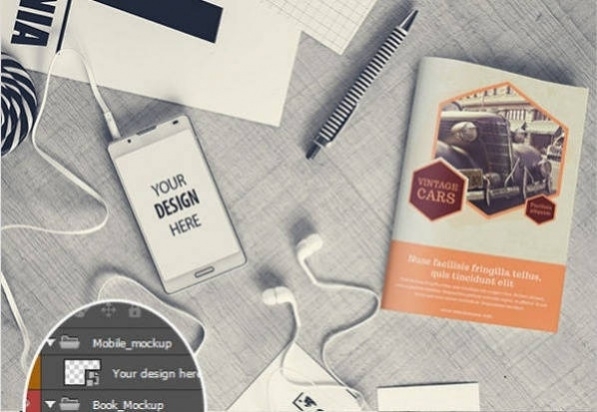 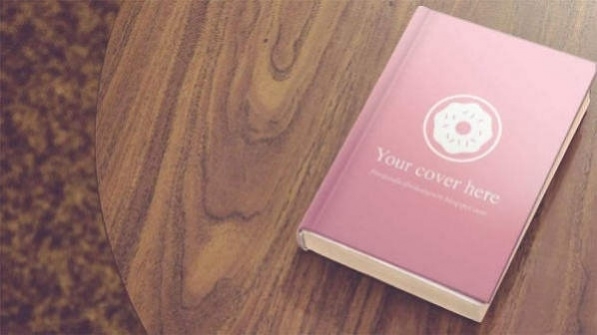 In this manner, you take charge of how the shadows will appear, the highlights, and the background of your mockup book cover.